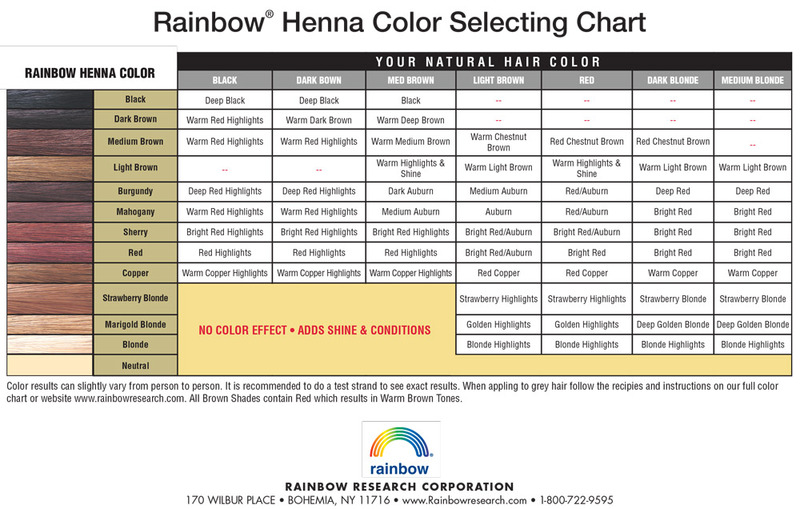 Rainbow Henna has no additives, chemicals, or pesticides. Rainbow Henna coats each hair shaft with color. Blends naturally. Fades gradually. Lasts 4-6 weeks. Smooths and seals the hair’s cuticle for greater shine and body. Our custom-tailored recipes can be used for special effects, covering grey, and improving texture.